According to her son Fred Thessing, Angele LaRue was born in Montreal, Canada, on May 26, 1922. 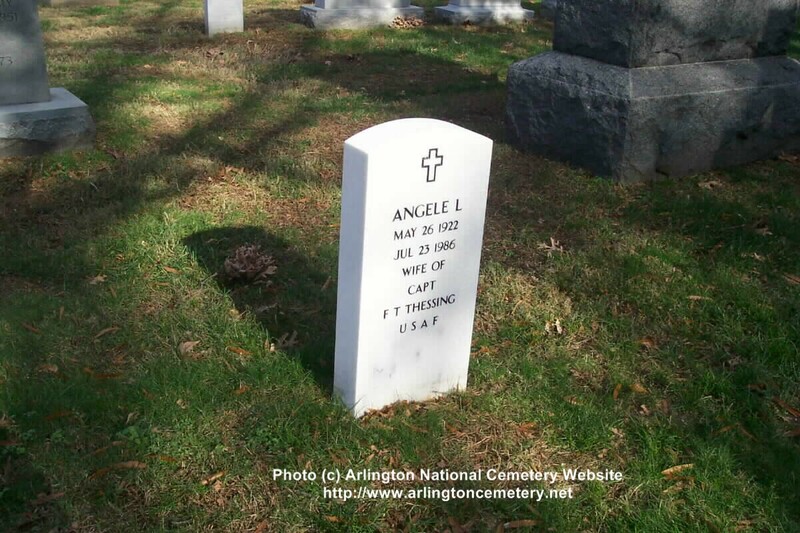 She went to nursing school in Waterbury, Connecticut, and then entered the Army-Air Force Nurse Corps on April 9, 1945. LaRue served at Roswell and after that, with the 7th Bomb Wing at Carswell Air Force Base in Texas. 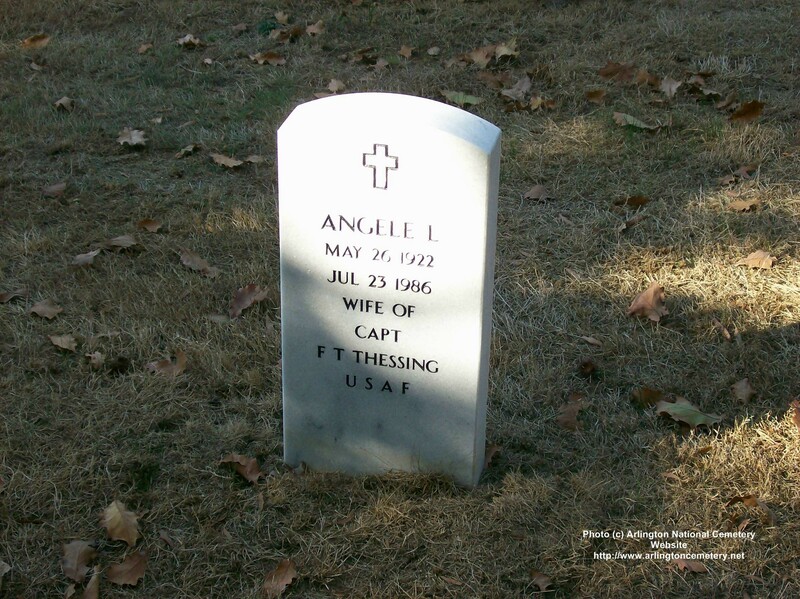 She married Frederick Thessing, an Air Force pilot, in 1948 and left active duty in 1949. She went on to raise four sons. 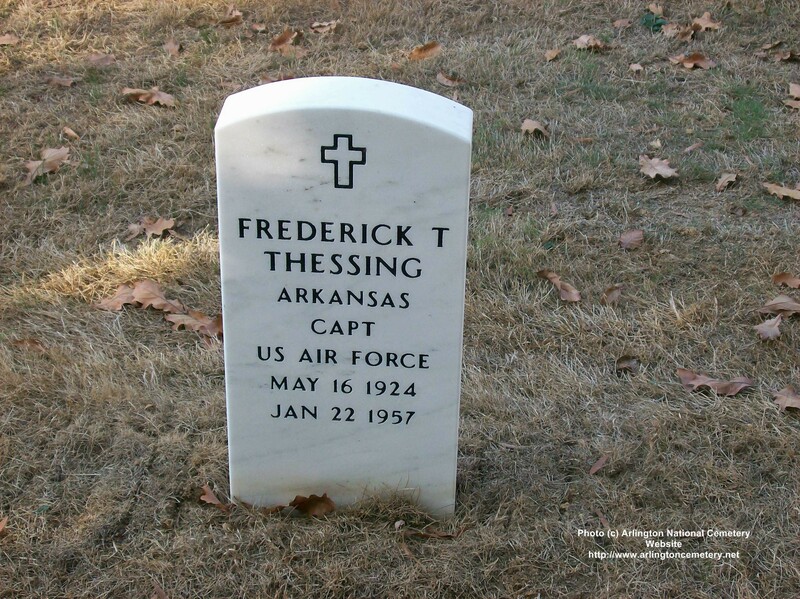 Like many military families, the Thessings moved a lot, living in Texas, Nebraska, Florida, Connecticut. LaRue was an ardent spelunker, coin collector, and enjoyed traveling. She was diabetic and eventually developed heart disease. She died in 1986 in Conway, Arkansas.